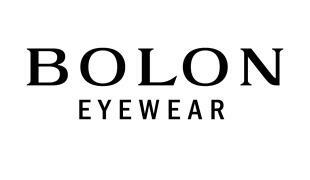 Bolon Eyewear celebrates individuality and self-acceptance by respecting diversity. Owning a style is a way to express your own personality. Because everyone is unique, has their own attitude, their own way of thinking, every fashion style is unique. Bolon Eyewear believes that respecting diversity is the only way to truly respect individuality. The brand encourages people to express their individual style in every moment in life by offering a wide variety of unique fashion designs, from classic, elegant, chic to modern-retro to meet everyone style.